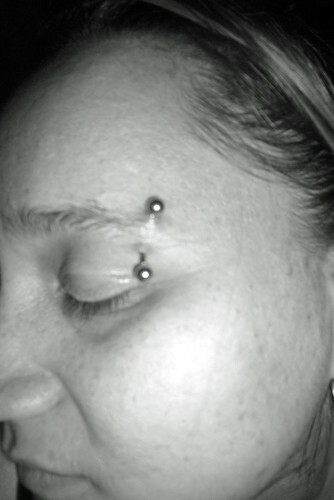 Includes Eyebrows, Nostrils, Septums, Monroes, Labrets, Bridges. 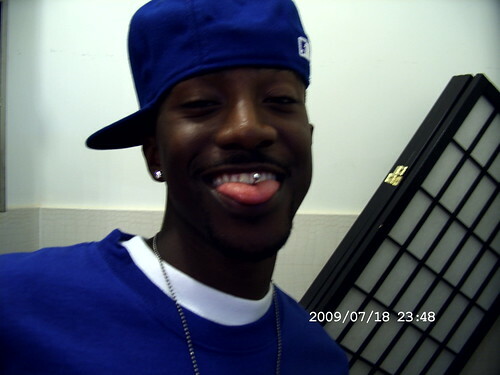 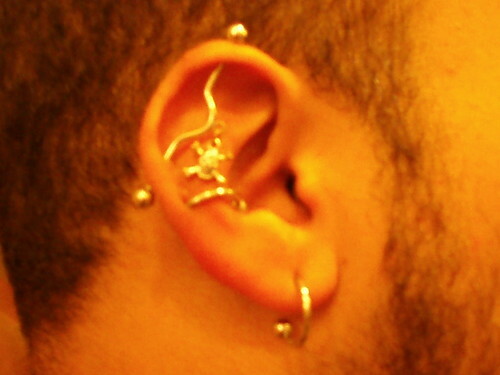 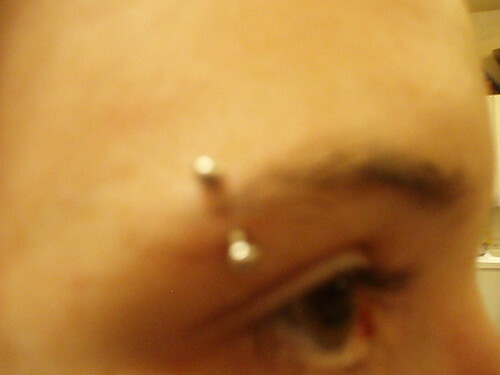 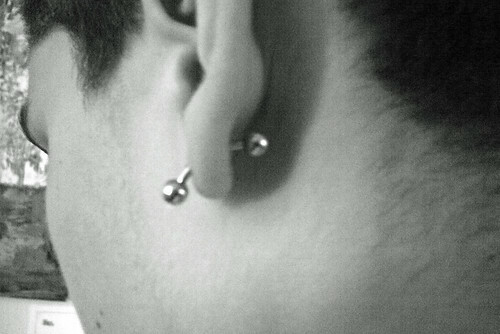 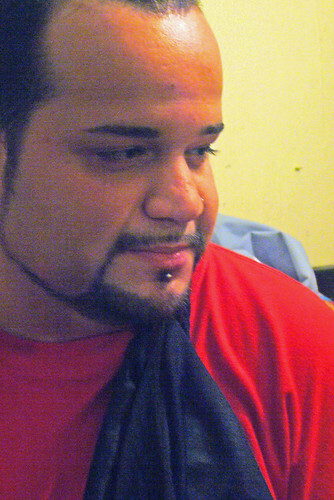 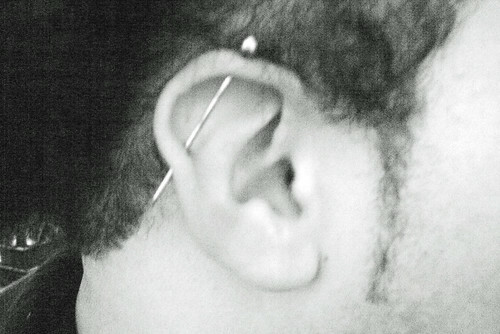 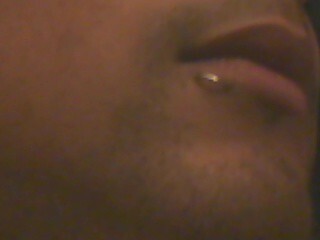 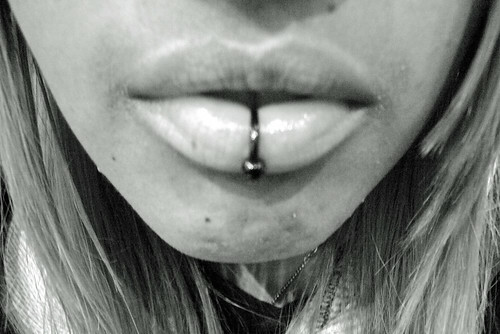 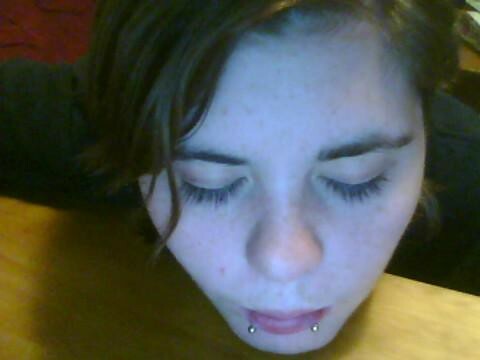 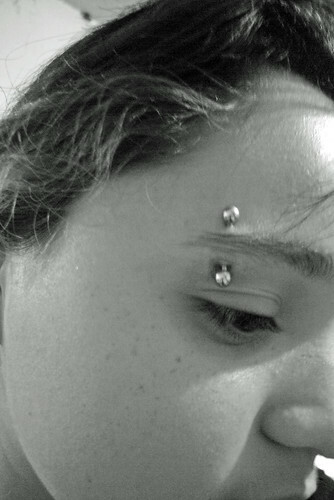 Genital piercing prices vary based on specific piercing. 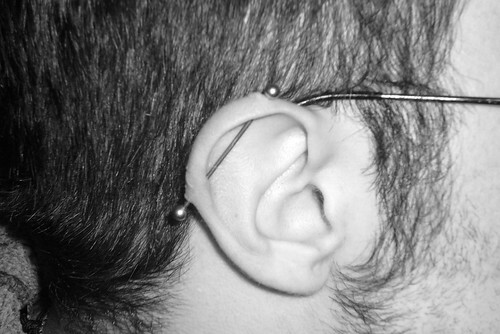 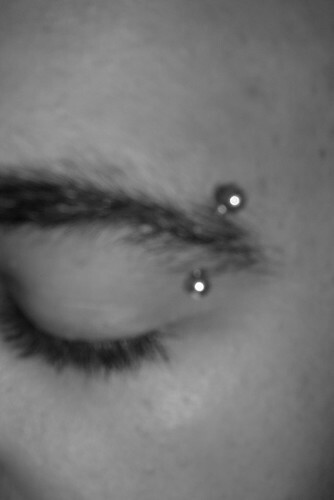 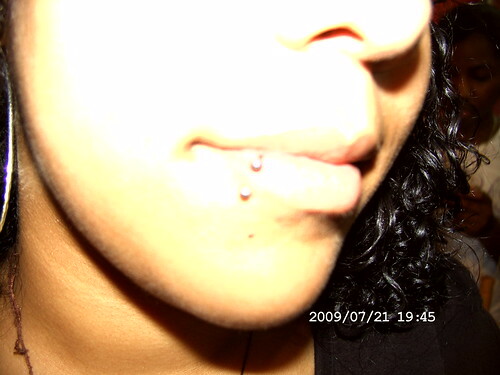 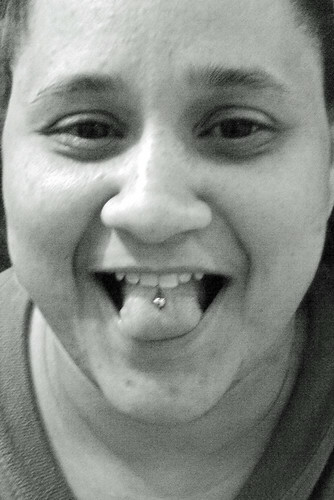 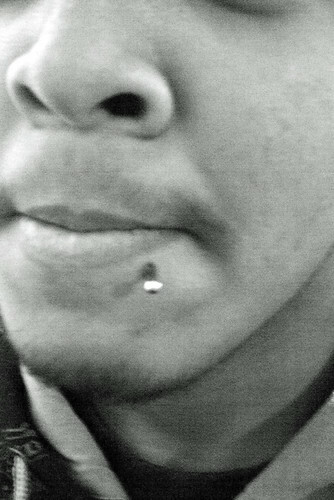 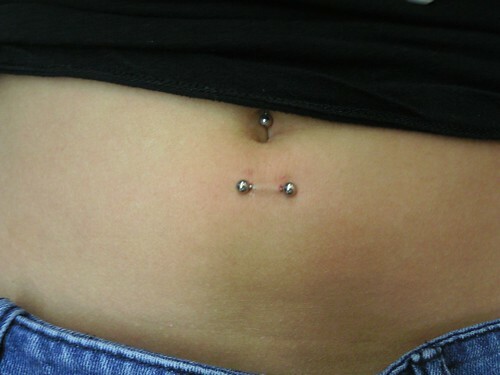 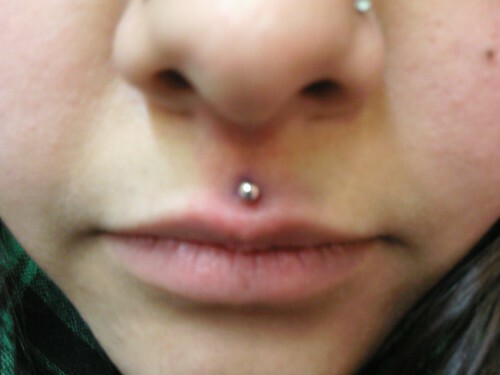 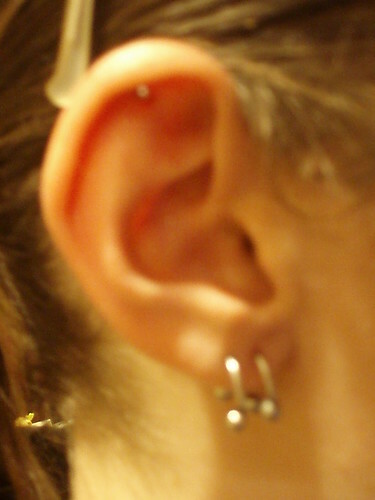 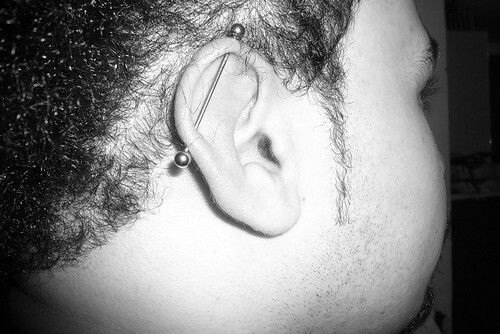 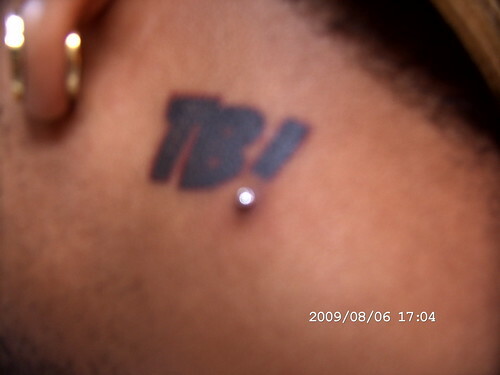 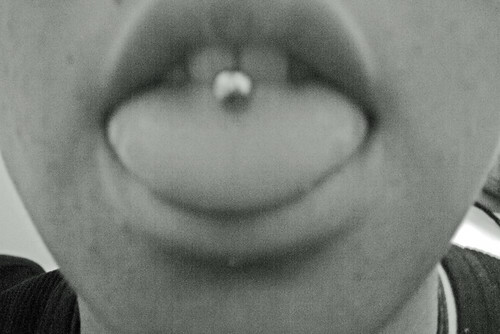 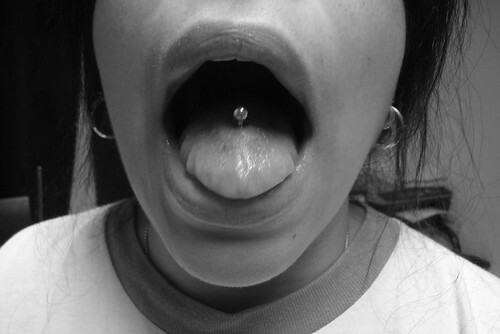 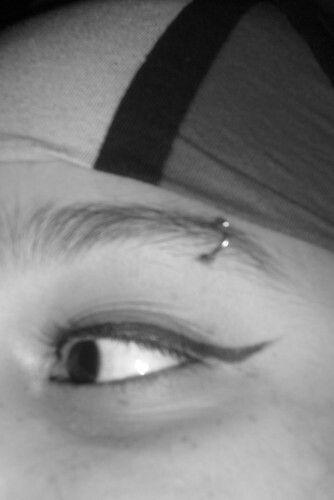 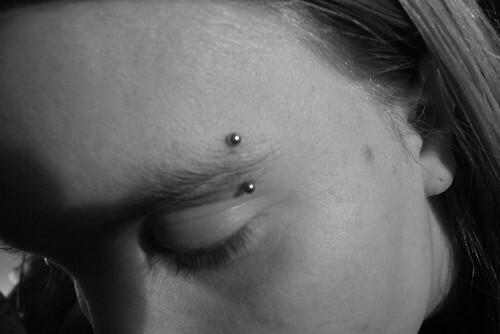 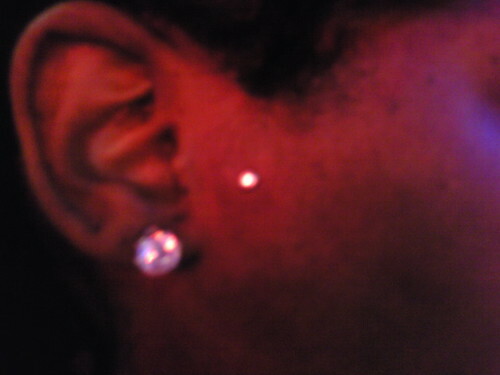 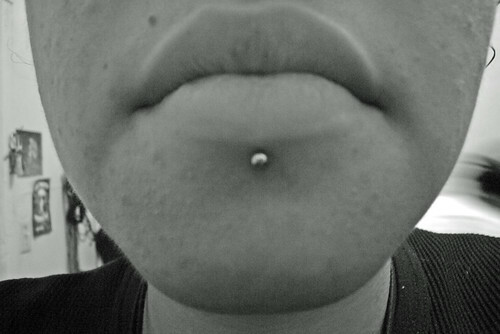 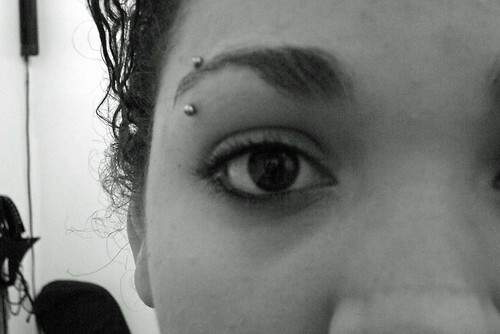 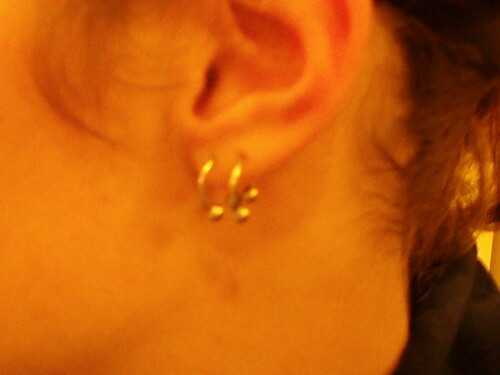 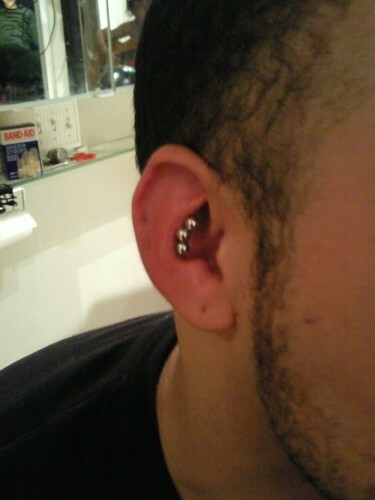 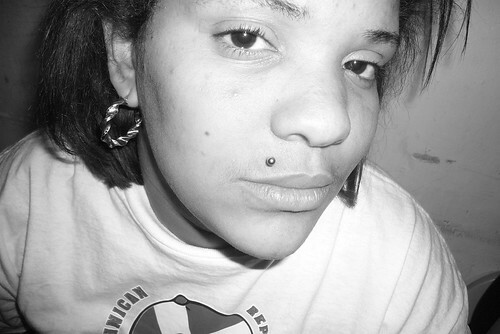 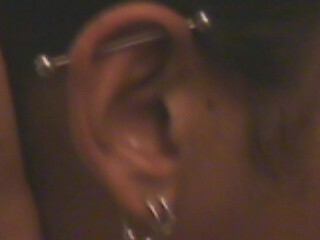 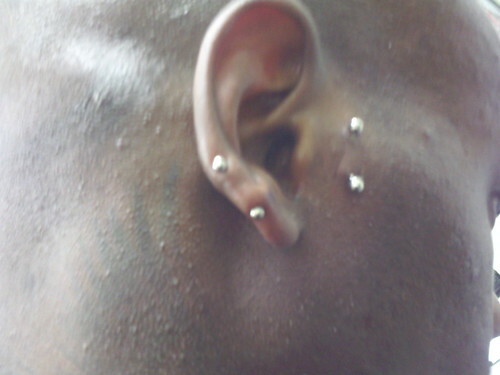 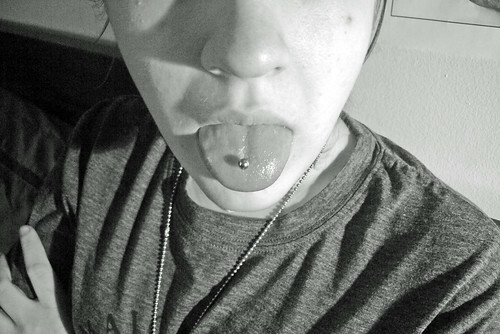 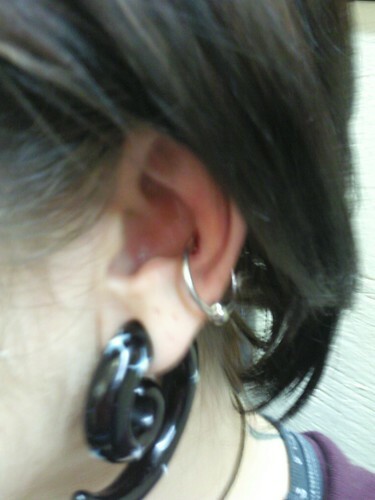 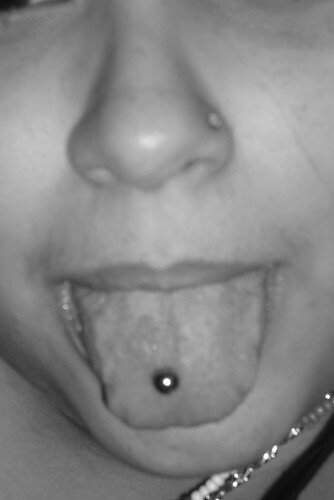 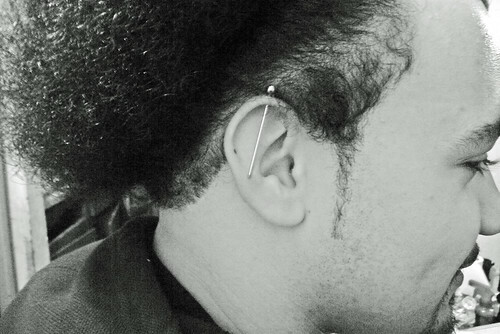 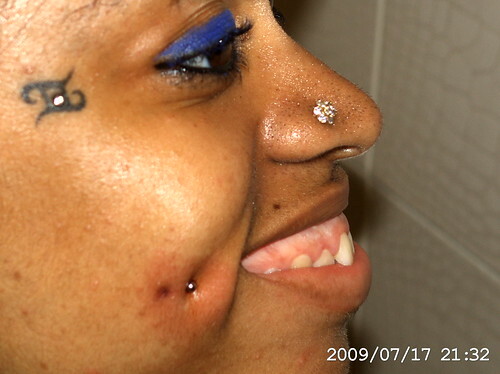 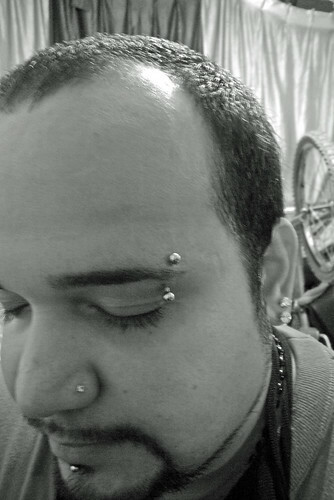 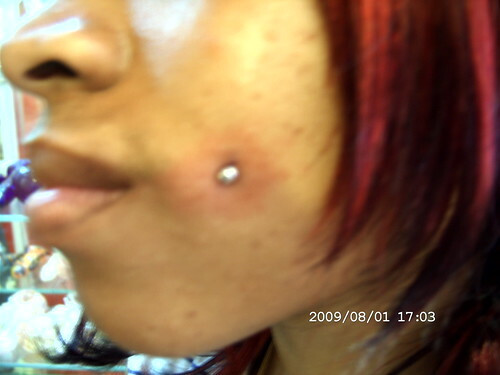 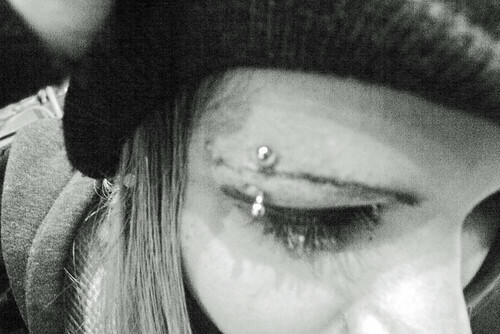 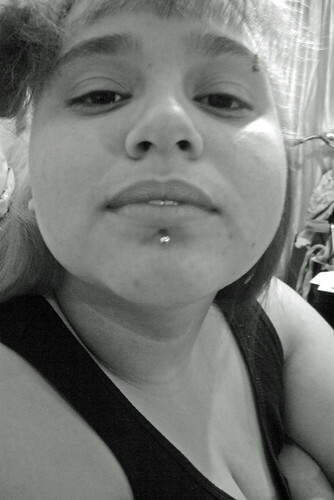 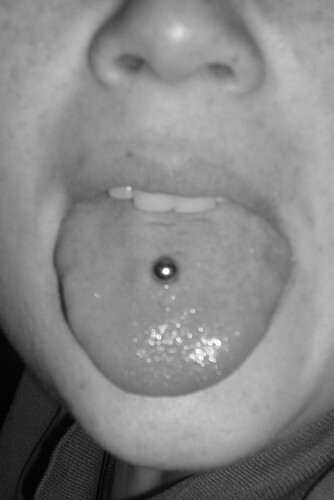 Surface piercings range from $45 - $75 depending on placement. 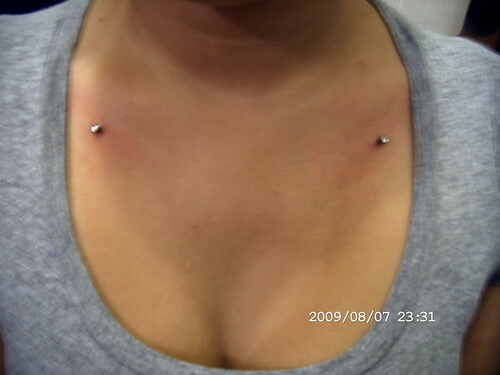 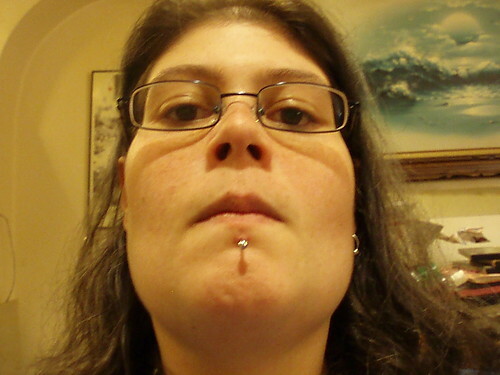 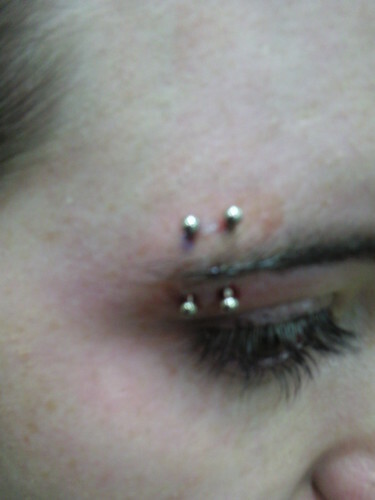 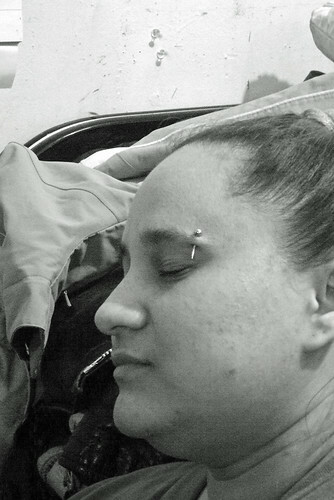 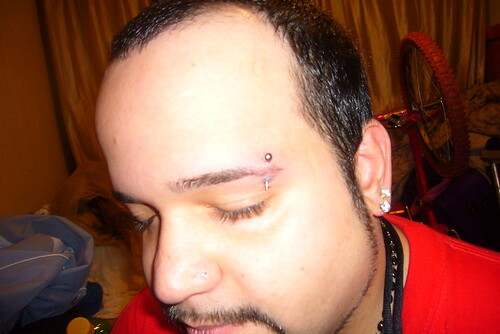 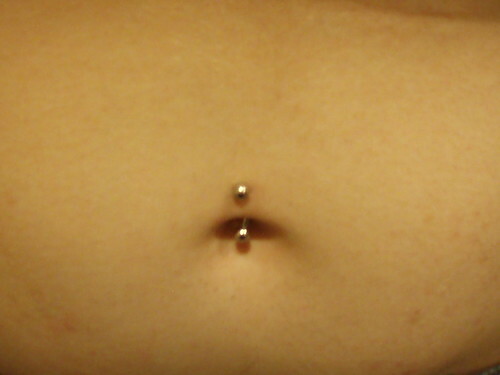 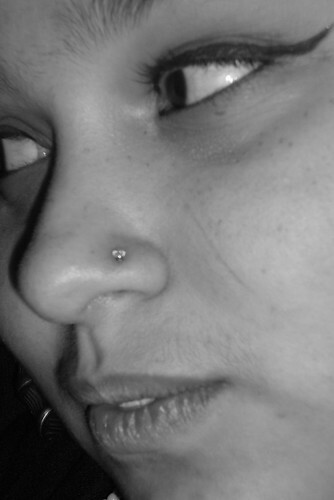 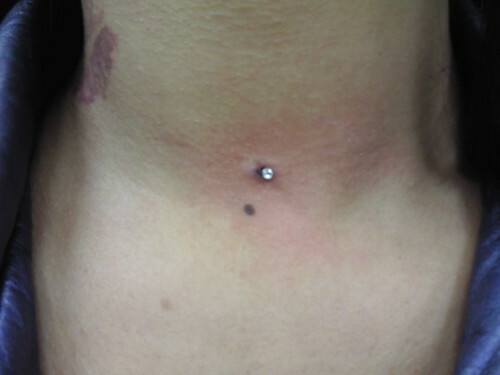 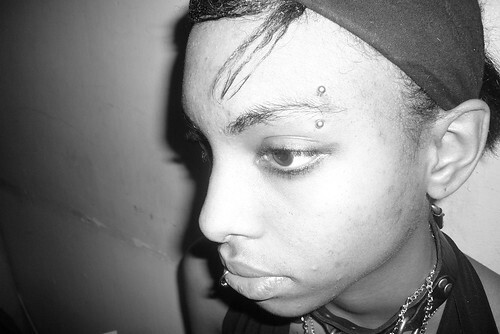 Microdermals are $125 per anchor, or discounted for multiples in a session. 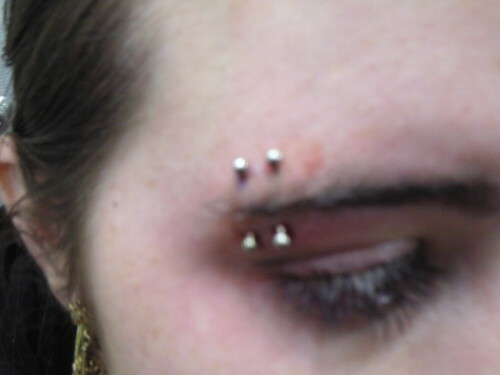 Maintenance and removal are free for life.